We’re at your service! When visiting the area, the Greater Lansing Convention & Visitors Bureau website is a great resource for everything local. We offer a variety of information on attractions, entertainment, lodging, and more to do in Michigan’s capital region. You can also stop by our visitor centers to find out more about our great region! With the affordable lodging and dining options, plus the variety of local attractions that Lansing has to offer, our local visitors center is a great place to find all the information needed for your stay in central Michigan. 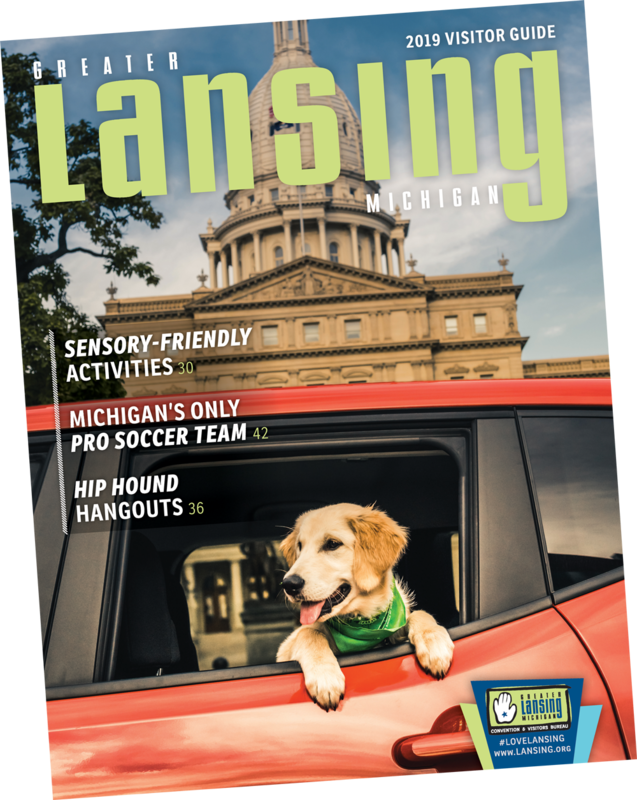 Stop by our tourist information centers in Lansing and East Lansing and check out the many places and activities that can fill your days! Open Monday-Friday 8:30 a.m. to 5:00 p.m.
549 E. Grand River Ave.
Open Tuesday-Saturday, 10:00 a.m. to 6:00 p.m. and Sunday 11:00 a.m. to 3:00 p.m.